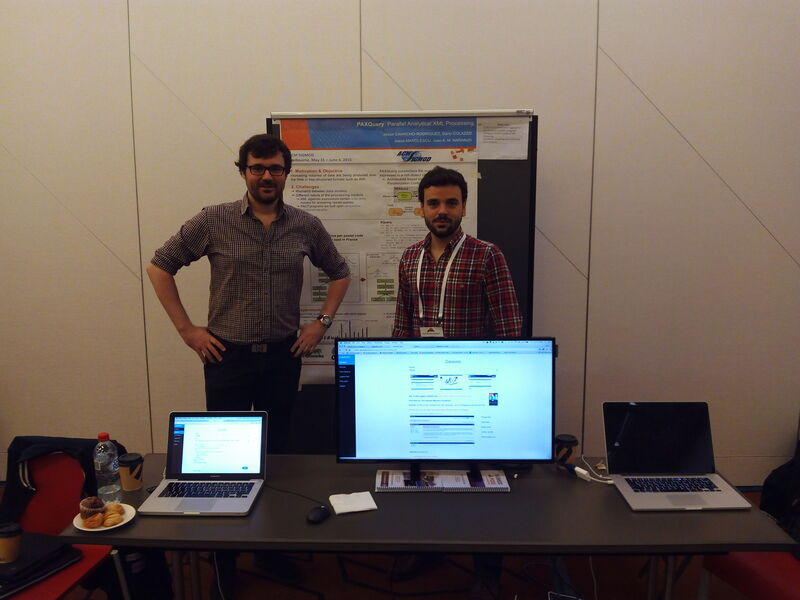 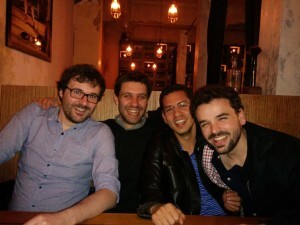 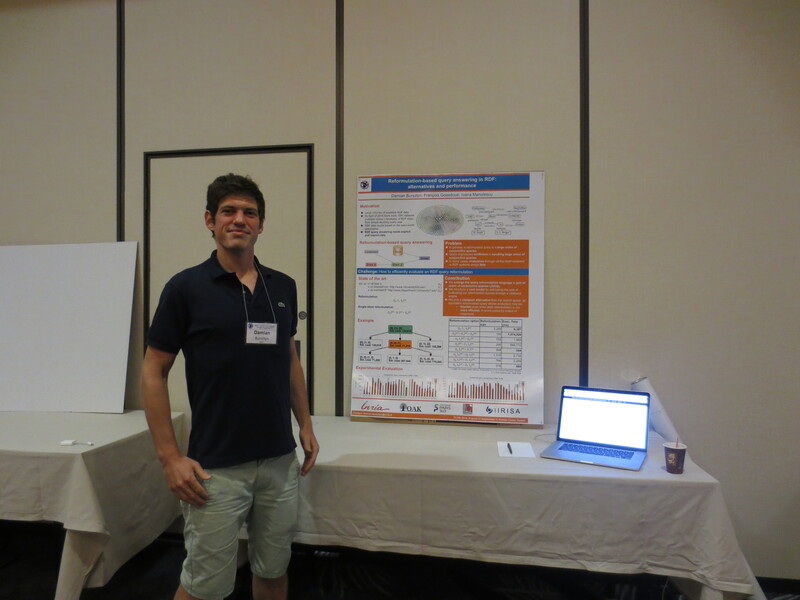 Juan and Jesus presented the PAXQuery demo at SIGMOD 2015 🙂 which allowed them also to meet vother previous pillars of the team! 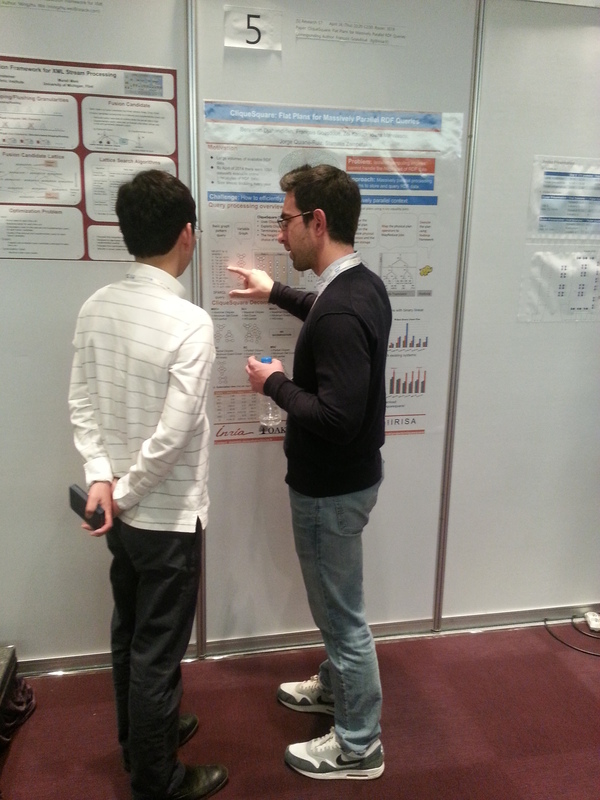 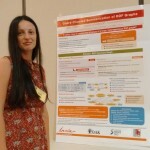 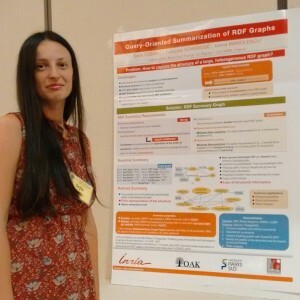 Stamatis and Ioana have attended ICDE 2015 in Korea! 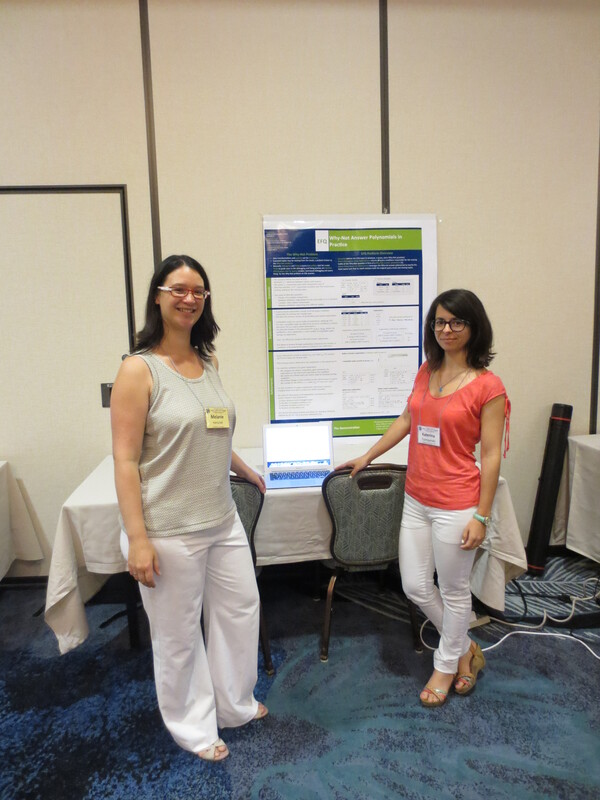 We presented the CliqueSquare paper and demo, as well as an ICDE tutorial, and a paper and a keynote in the DESWeb workshop.